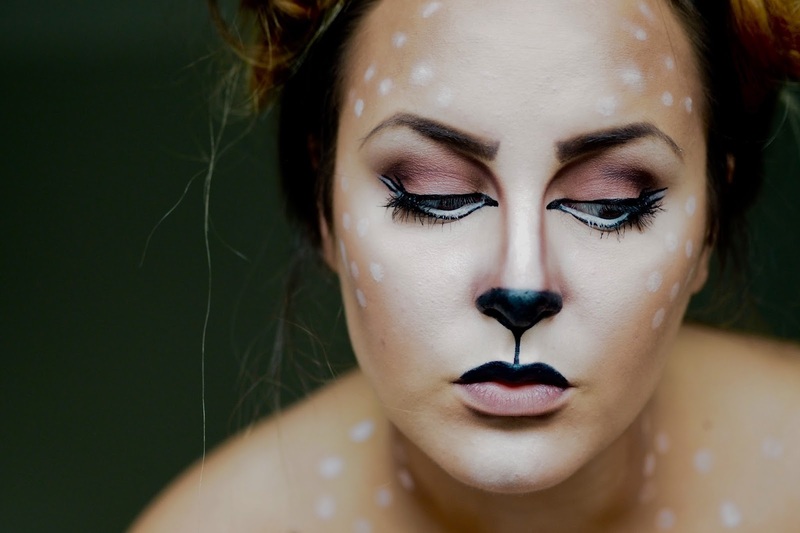 A different kind of look comes from this Bambi inspired makeup, I guess you could leave it cute or you could add blood and a gunshot to make it more creepy and gorey, but I really like how it looks now and it was so easy to do! 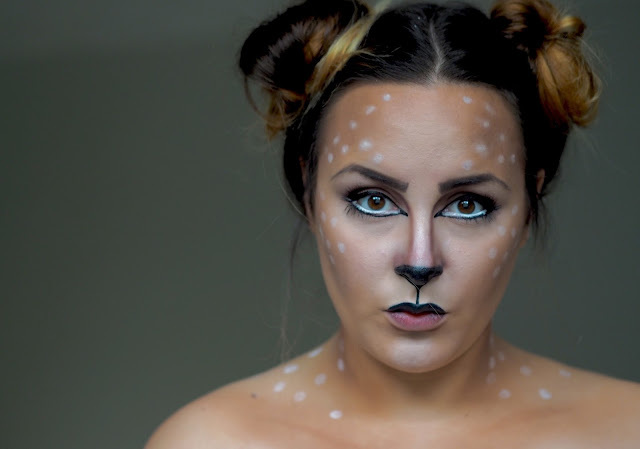 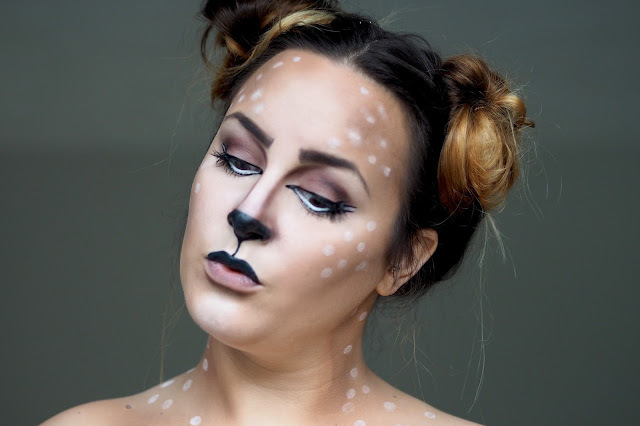 Bambi is one of my favourite Disney films so who says you can’t go as your favourite disney character!? 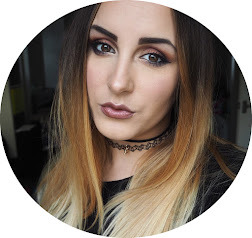 Stick a high-neck top on, a faux fur scarf and some jeans and you’re good to go!